I’ve been having guests on the show to talk about their books and have talked about mine but I want to talk about a favorite series of books. 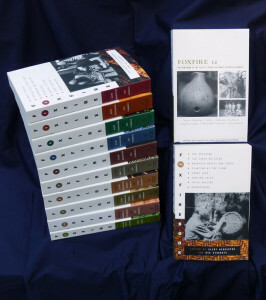 The Fox Fire Books… I currently have volumes 1-6 and every time I open the pages of this wonderful walk into history I am amazed at how it came about and what it really represents. 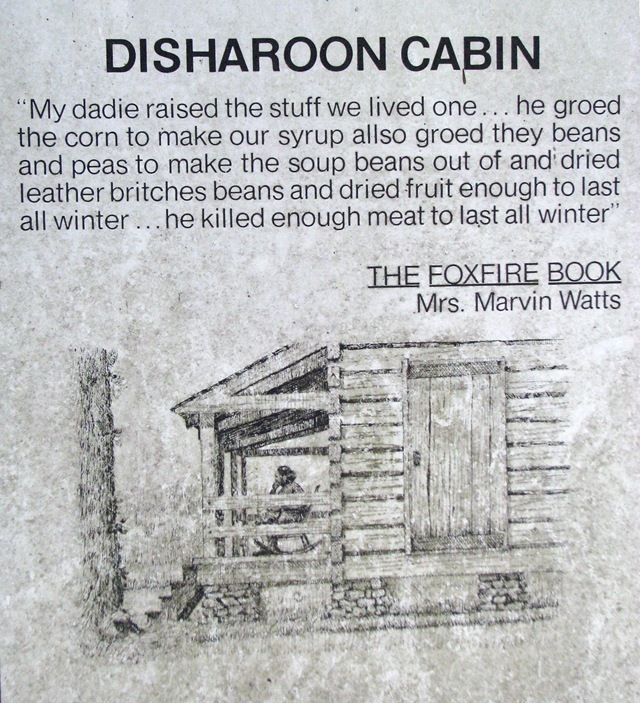 Foxfire came about as a classroom experiment…Yep, you got it right students did this! I have often mused on the show about things I learned from my grandmother and mother, how I could sit for hours and listen to the stories that “gramma” would tell and soak up every bit of information she would share and now do the same with my mother and share with my daughter. It is a great circle of information and too often it is lost. them, irreparably, the kind of information contained in this book. This series is close to my heart as in my writing I have a book that is taking forever to compile that is much the same, in this book I seek stories of the past to share with readers the thoughts and ponderings of the elderly. Seeking to not lose the knowledge of our grandparents and save it for future generations to marvel at, much as I did as a wide eyed girl hanging on Gramma’s every word. Join me as I share with you some of the favorite parts of this wonderful series that every prepper should have. 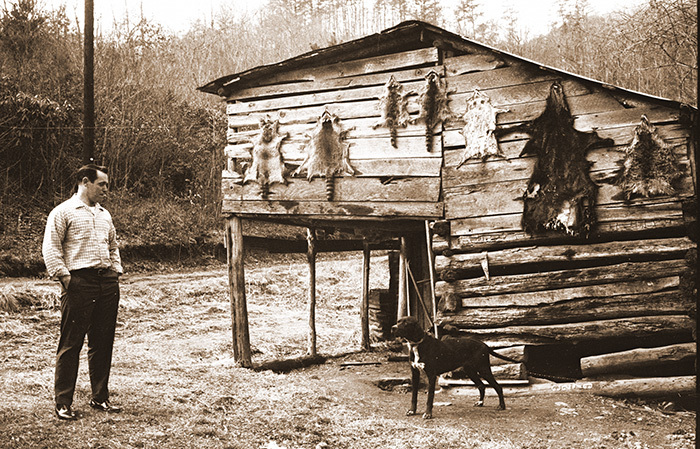 In just the first volume alone we talk about Hog dressing, building a log cabin, recipes, home remedies and more. 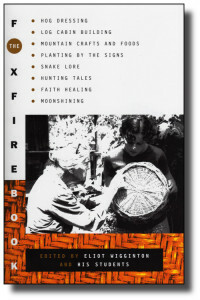 Get your own copy of the Foxfire books and other great publications HERE! Listen to this broadcast or download “Book Review: FOXFIRE” in player below! Previous: Previous post: Knives with Battle Horse Knives!